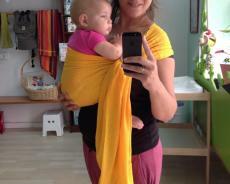 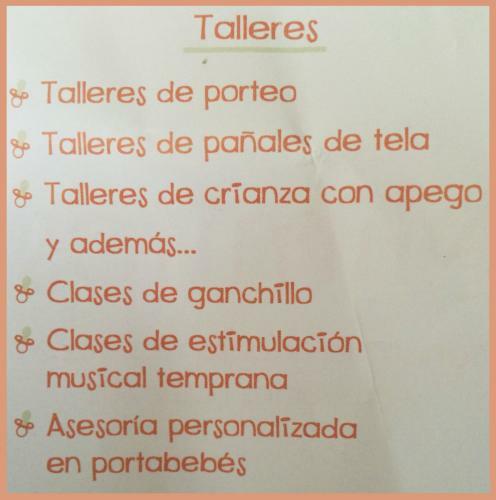 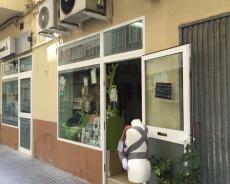 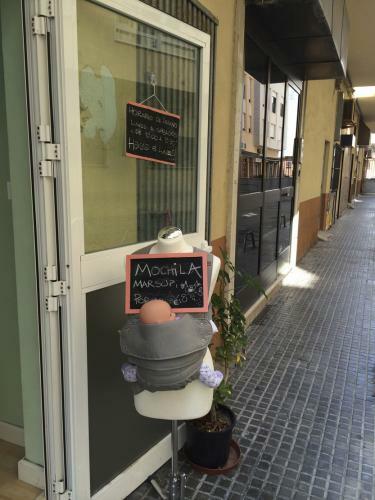 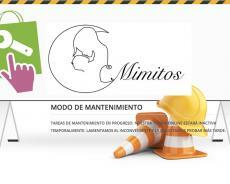 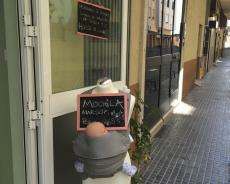 SITUADOS A UN PASO DE LA AVDA PRINCIPAL DE LA CIUDAD DE CADIZ, ESTE NEGOCIO DEDICADO AL CUIDADO DEL BEBE Y DE SUS MAMAS, ESTA RODEADO DE CALLES COMERCIALES Y LUGARES DE INTERES TURISTICO. 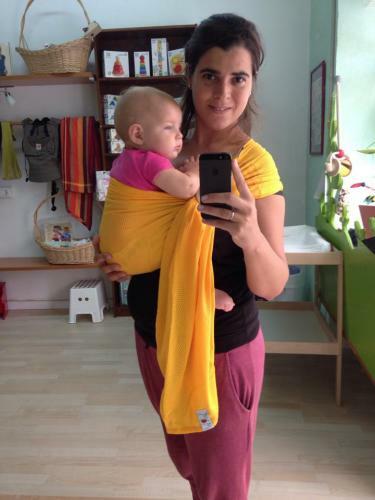 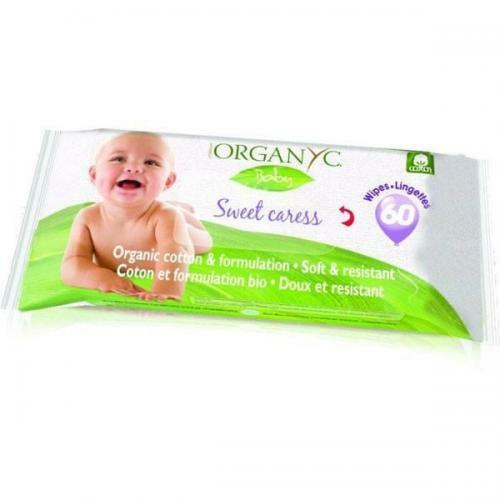 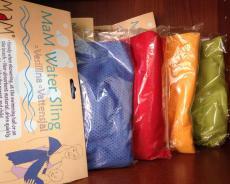 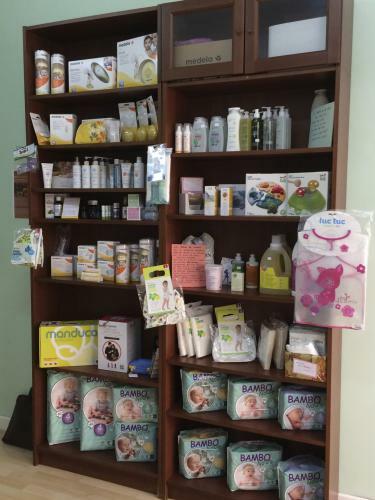 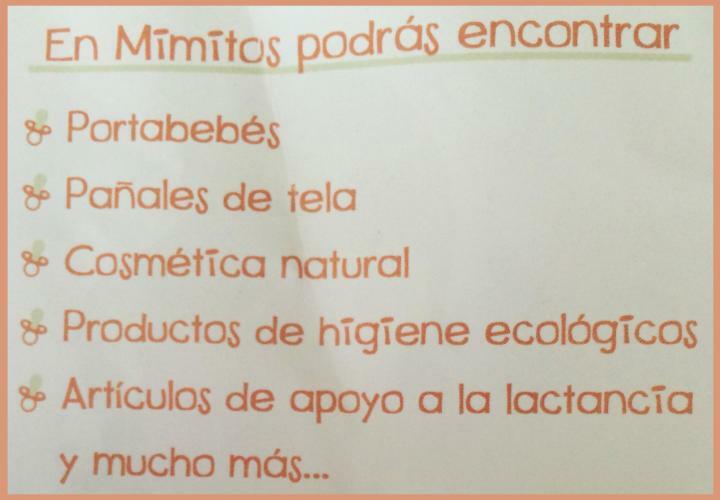 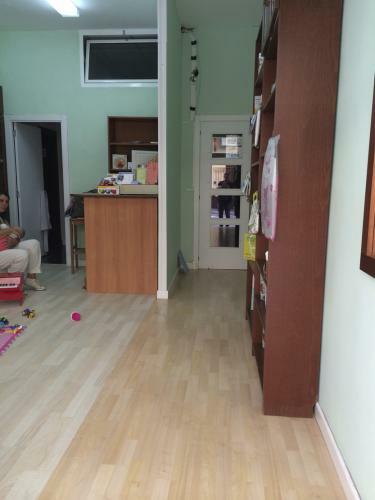 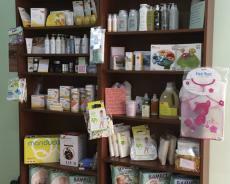 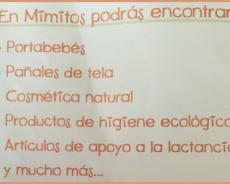 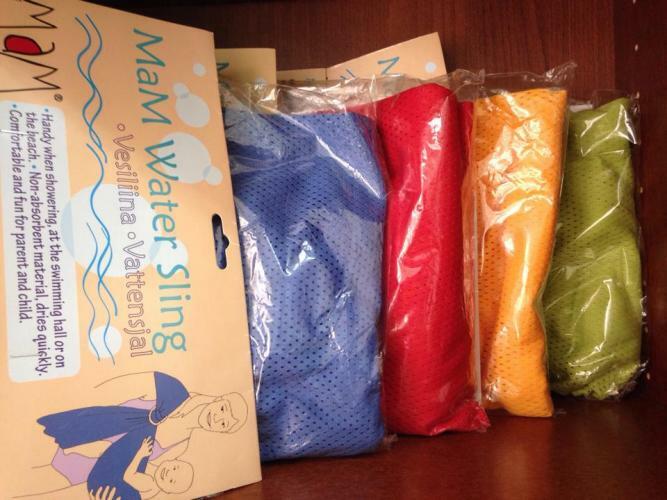 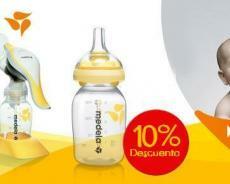 OFRECEMOS UNA AMPLIA GAMA DE PRODUCTOS NATURALES Y DE COMPLEMENTOS PARA HACERTE MAS FACIL Y AUN MAS BONITO EL CUIDADO DE TU BEBE. VISITANOS Y TE INFORMAREMOS Y ASESORAREMOS EN TODO CUANTO TE SEA NECESARIO. 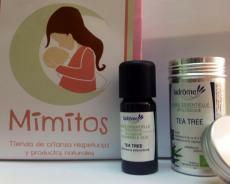 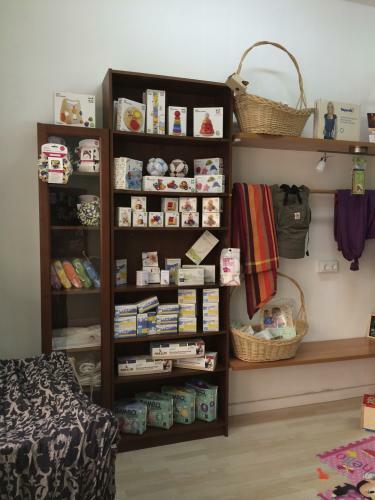 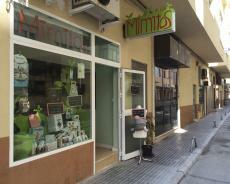 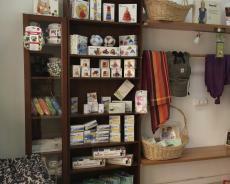 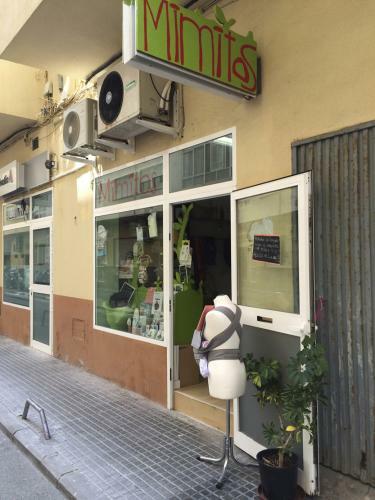 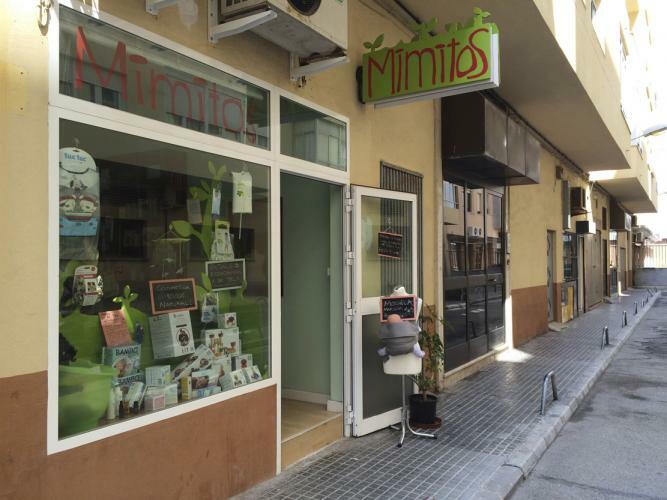 MIMITOS, TIENDA DE CRIANZA RESPETUOSA Y PRODUCTOS NATURALES. 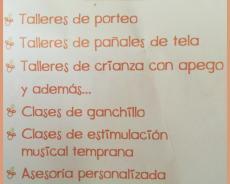 CELEBRAMOS POR TODO LO ALTO!! 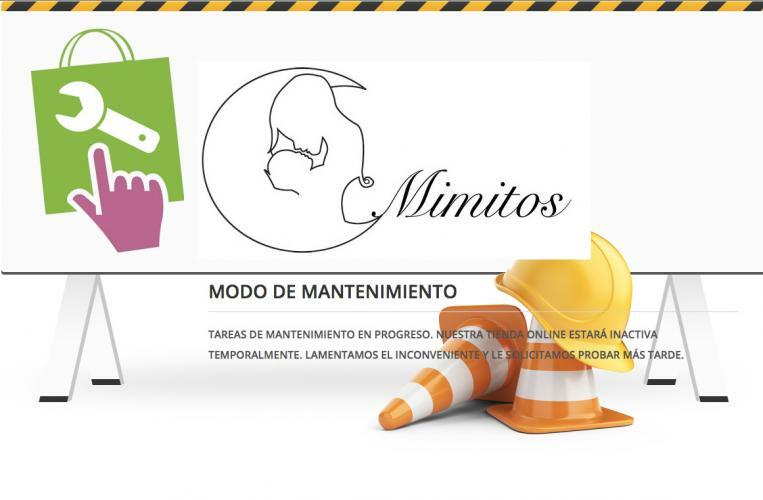 MUY PRONTO NUESTRA NUEVA WEB!